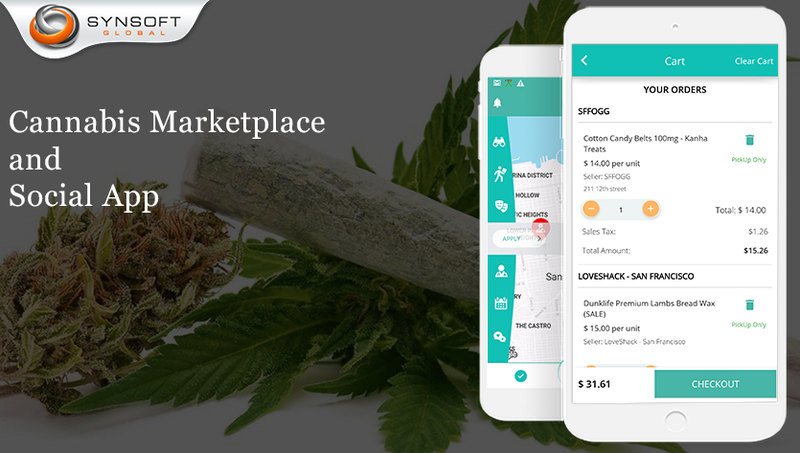 Cannabis Marketplace Mobile App, Search nearby merchants for popular Cannabis strains. 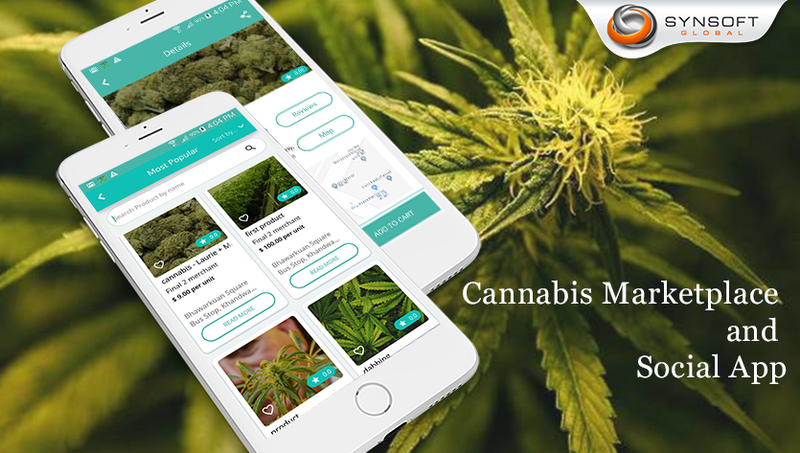 The project is a Cannabis Marketplace Mobile app consisting of Web Frontend, a backend, and a Mobile Frontend. 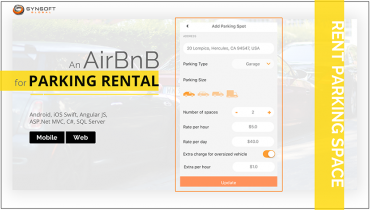 While this page is all about the Mobile app, read more about the Web and its backend here. 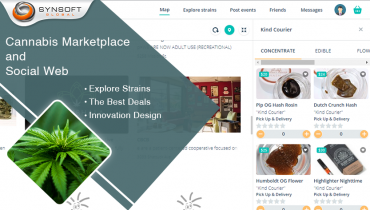 The primary domain of the project is to provide a Cannabis B2C marketplace on which registered merchants can sell their products or services and customers can place orders or find services. 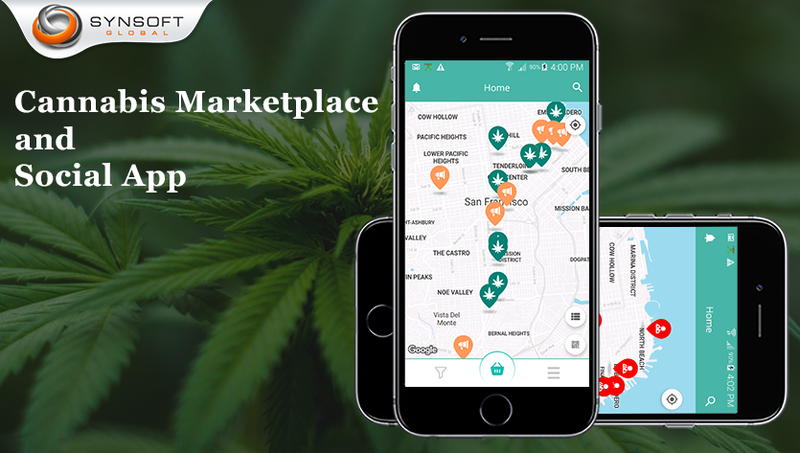 The app provides a location-based search of stores, products, product strains, doctors and dispensaries. 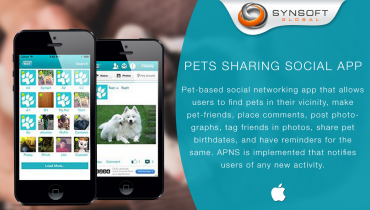 The search is the lifeline of the app as it offers a wide variety of categories and filters to search upon. Shopping cart, saves, and user can access same data from web module also, just like order history, favorites, etc. 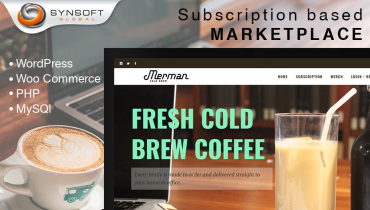 Registration opens a lot more of the functionality like Dating, Favorites, Order History, Events. App shows nearby matched profiles, and the users can send friend requests. Mutually accepted users are connected for chat. Users can mark doctors or products as favorites. Users can add their own events, and also view nearby events as per filters.